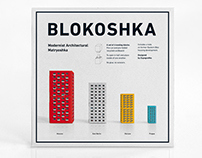 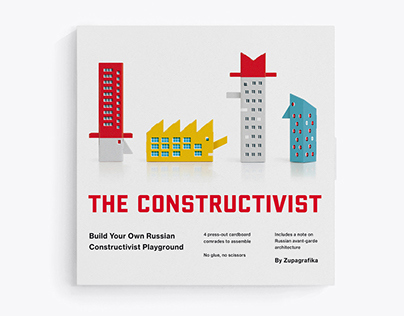 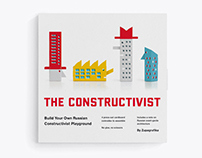 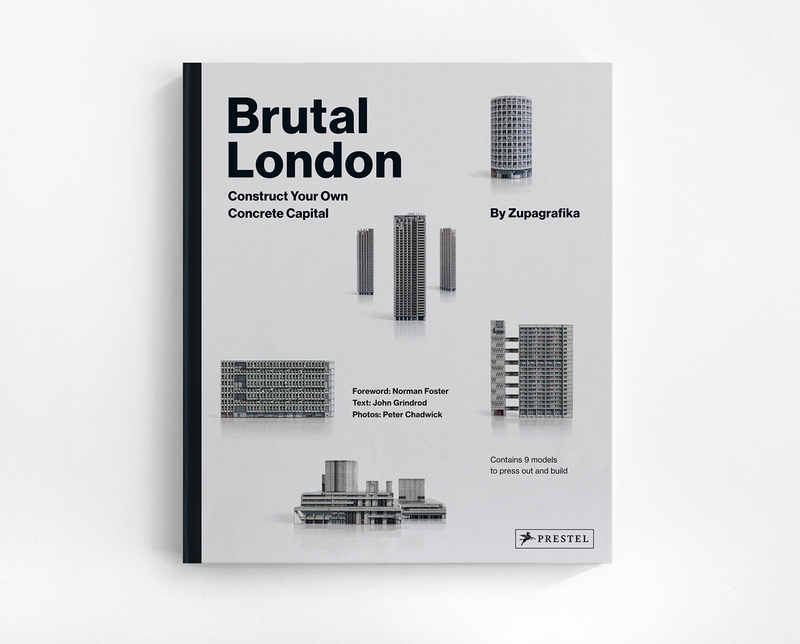 Brutal London by Zupagrafika is a playful journey through London´s post-war brutalist architecture that allows the readers to construct some of the most interesting and controversial concrete structures while learning about their place in the city´s architectural history. 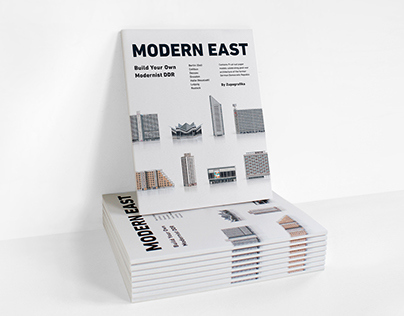 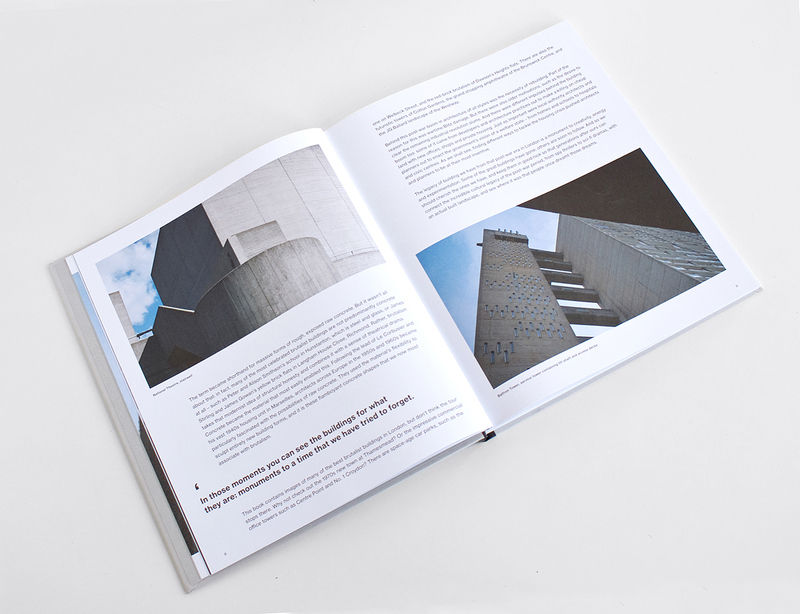 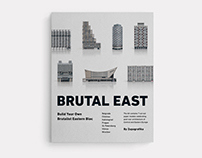 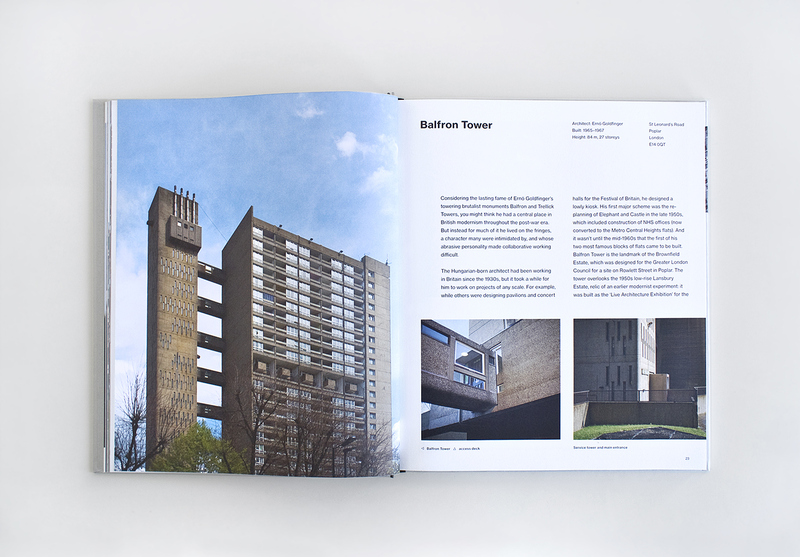 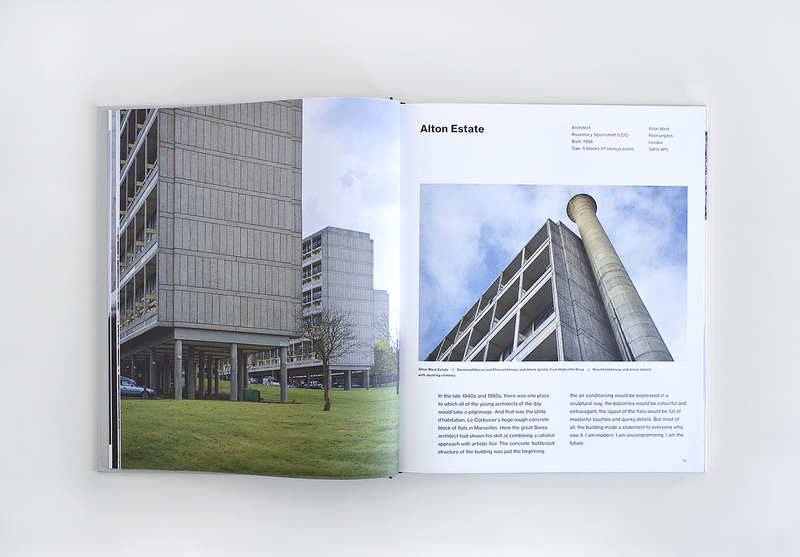 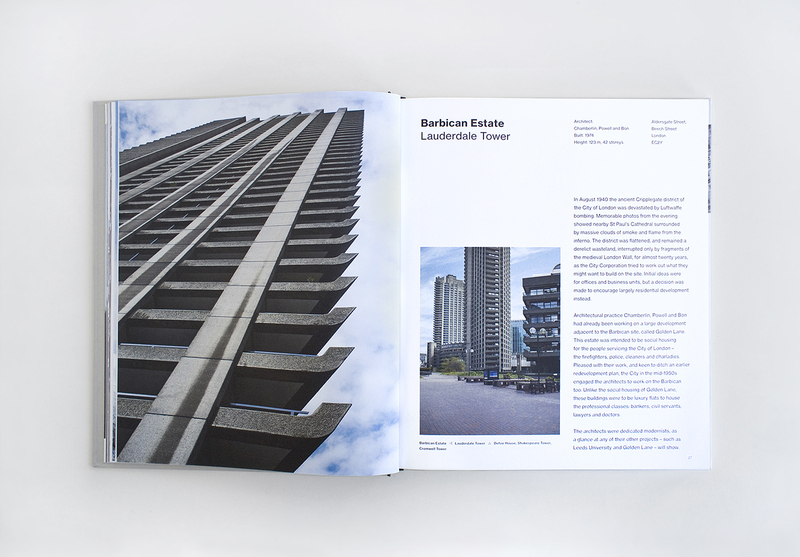 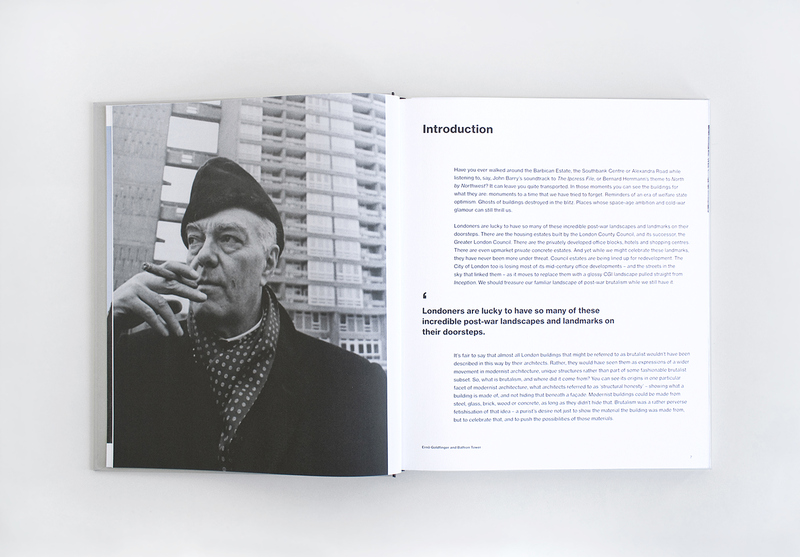 Opening with an informative history of the origins and philosophy of Brutalism, the book features 9 buildings to assemble: Alexandra Road Estate, Alton Estate, Aylesbury Estate, Ledbury Estate, National Theatre, Robin Hood Gardens, Barbican Estate, Balfron Tower and Space House. 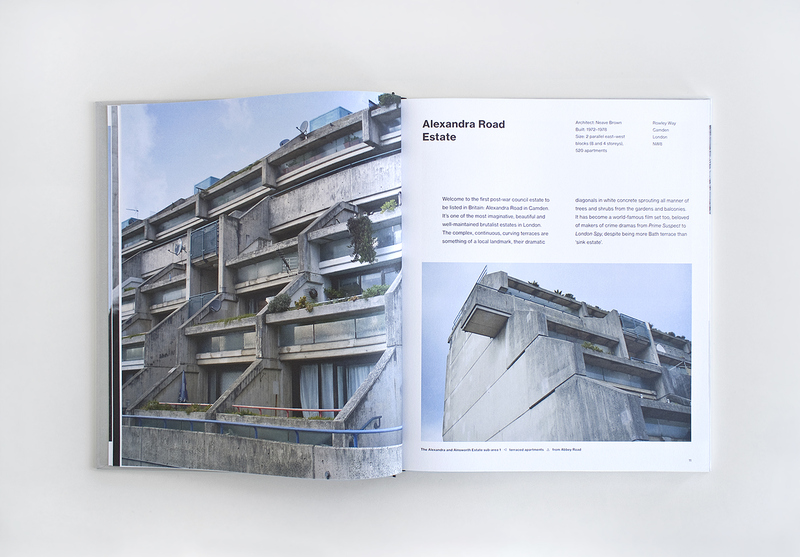 The first part of the book features a foreword by Norman Foster and looks at the significance of these buildings with a short chapter on each, complete with texts by John Grindrod (author of 'Concretopia') and photos by Peter Chadwick (author of 'This Brutal World'). 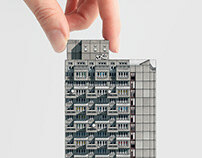 It continues with a series of illustrated buildings to be found around the districts of Camden, Southwark, Tower Hamlet, Roehampton and City of London. 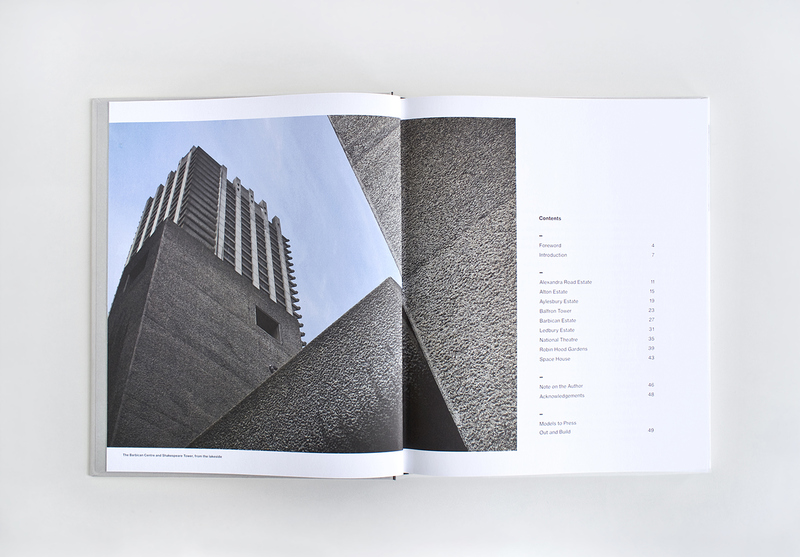 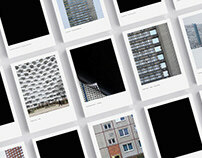 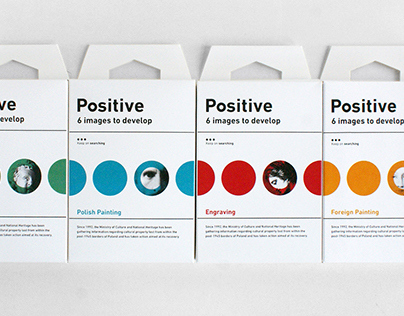 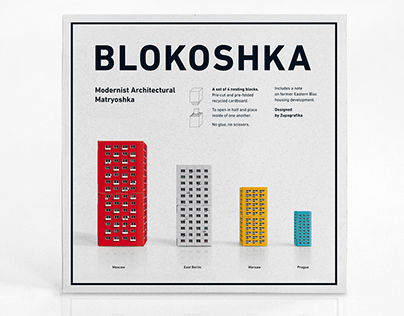 Printed on heavy card stock, readers can detach and construct both iconic brutalist structures, such as: Balfron Tower, Barbican Estate, and National Theatre, as well as social council estates, like Robin Hood Gardens and Aylesbury Estate doomed to premature demolition. 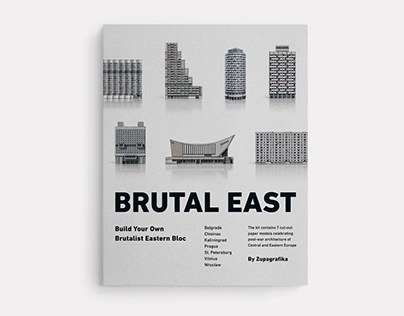 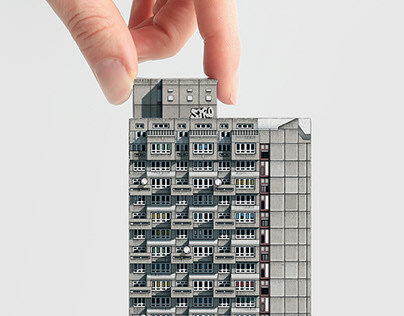 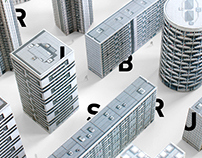 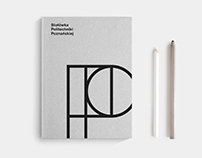 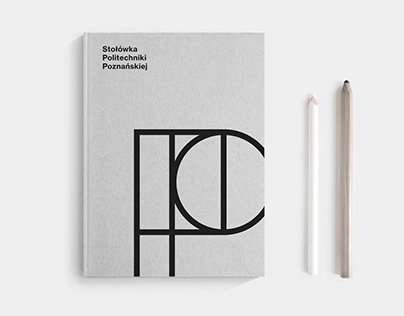 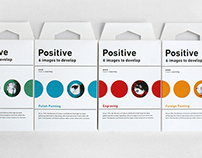 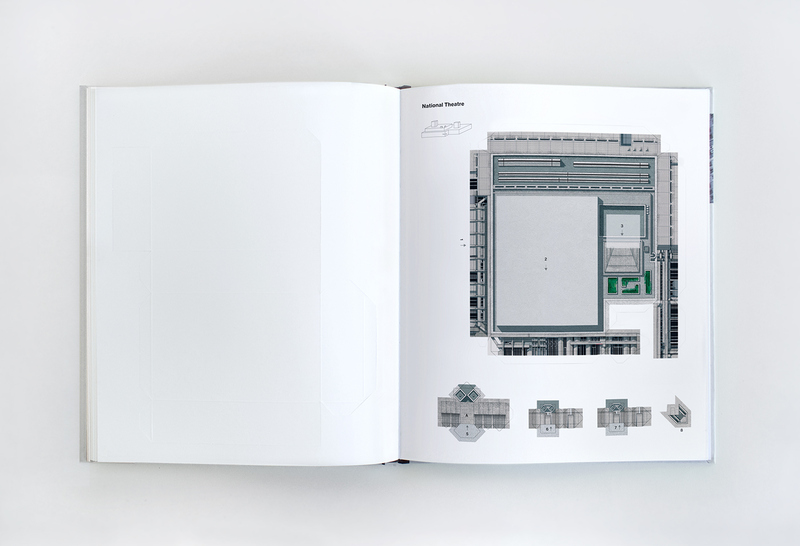 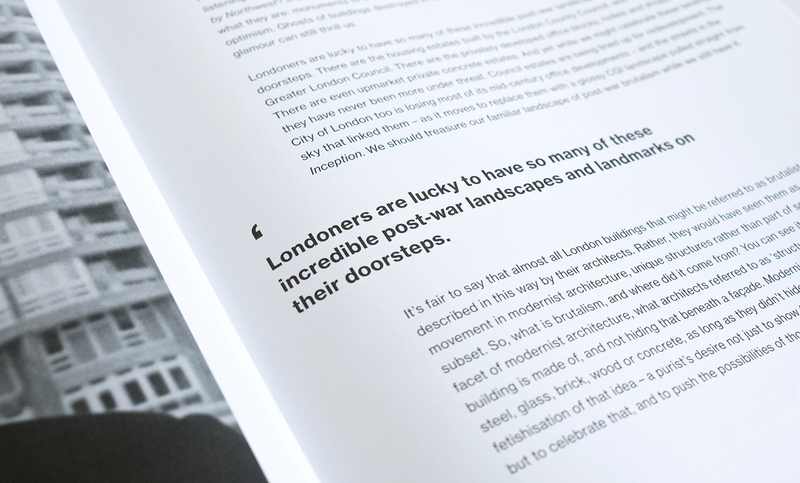 The book is an adaptation of the original 'Brutal London' series of illustrated paper cut-outs first designed and published by Zupagrafika in February 2015.